Framed wildlife photo taken by me in Plant City, Florida, 2018. 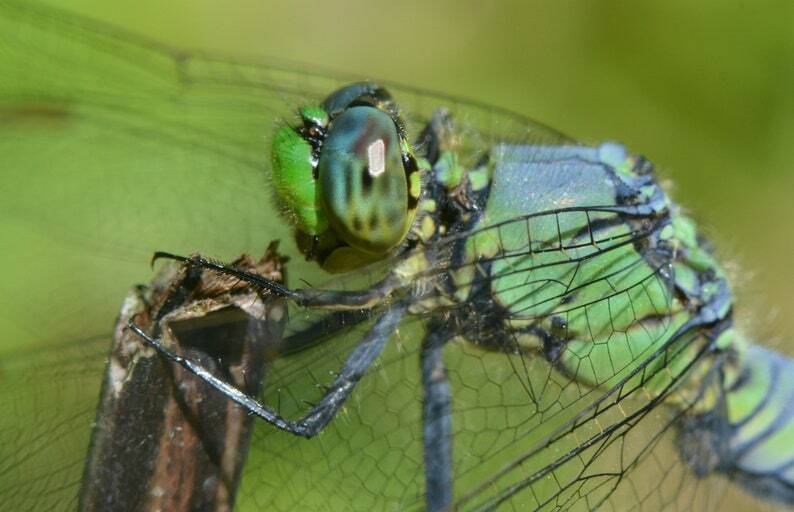 A very common species with beautiful blue and green colors. All photos are matted and framed behind glass - 5"x7" prints are matted in a 7"x9" frame, 8"x10" prints are matted in a 11"x14" frame, and 11"x14" prints are matted in a 14"x18" frame.